The NCAA tourney is wrapping up but the NBA playoffs are just about to kick off! 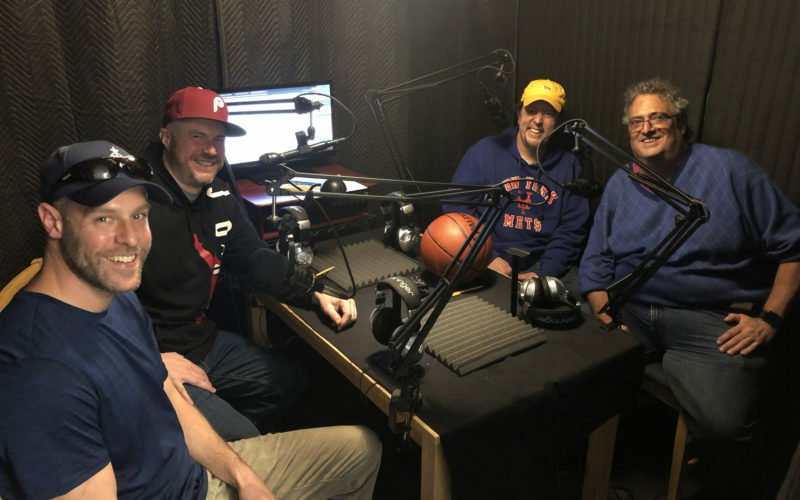 Jon Cokines, Jim Dodge, and Bill Lesko return to talk all things basketball with your humble caddy, Wayne Salvatore. 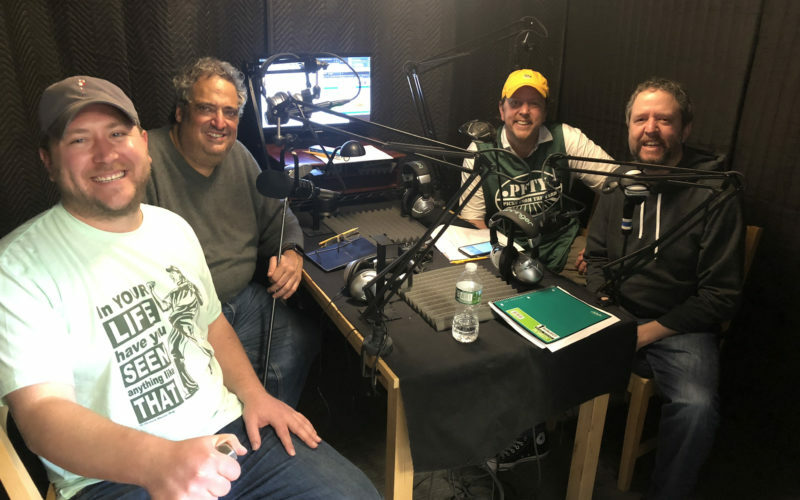 Let’s talk busted brackets and NBA Championship picks!